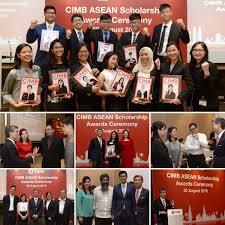 The CIMB ASEAN Scholarship is a fully funded undergraduate scholarship that offers much more than financial support. It reaffirms our commitment towards supporting the growth of the region by investing in the next generation of talent to ensure a robust talent pipeline for the firm, consistent with our vision to be the leading ASEAN company. Have received or expected to receive an offer to pursue or are currently pursuing undergraduate studies in any academic discipline in any reputable university in the world. Are aged 24 and below. 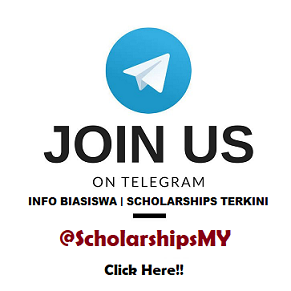 How to apply for CIMB ASEAN Scholarship ?